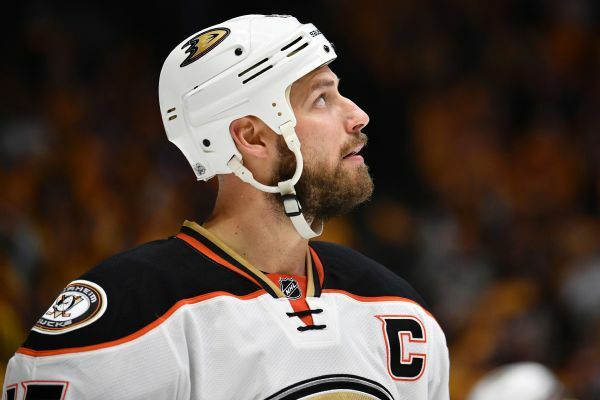 Ducks center Ryan Getzlaf has an upper-body injury that required him to sit out Sunday against the Blue Jackets. 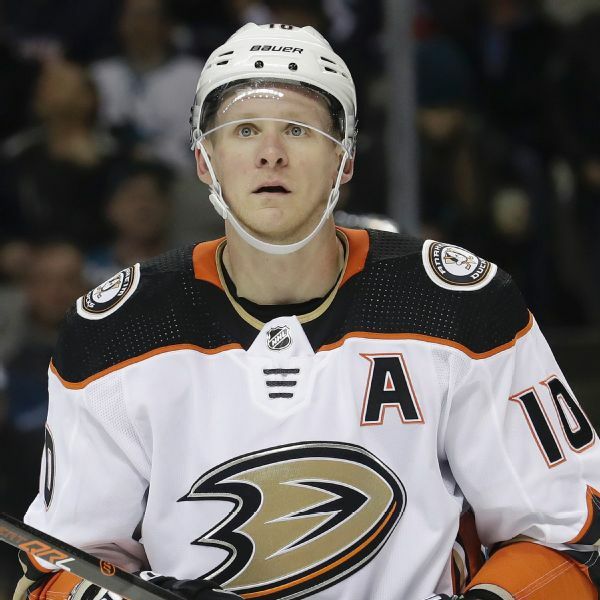 The Anaheim Ducks announced Wednesday that right wing Corey Perry underwent surgery to repair meniscus and MCL injuries. The timetable for Perry's recovery is 20 weeks, or roughly five months into the NHL season. 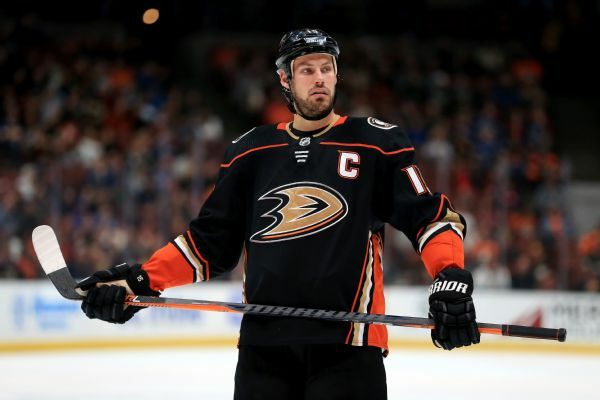 As Anaheim's elder statesman, Ryan Getzlaf has weathered plenty of storms on and off the ice. 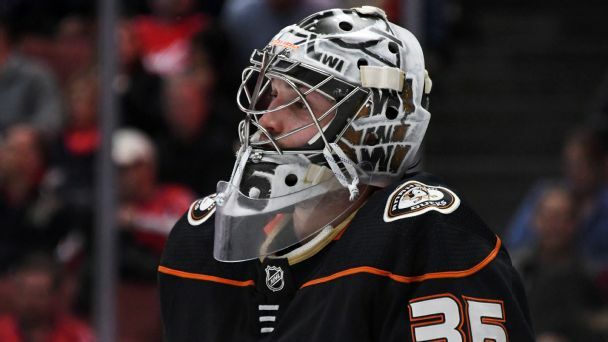 The center tells Greg Wyshynski why bouncing back from a tough start prepared Anaheim to "win now" and how he balances being a Duck and a dad. 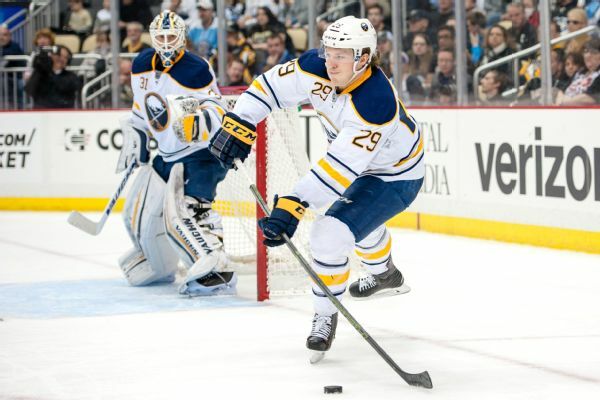 Buffalo Sabres defenseman Jake McCabe will miss between three and four weeks after having surgery to repair a thumb injury. Which playoff 'lock' is in the deepest trouble? 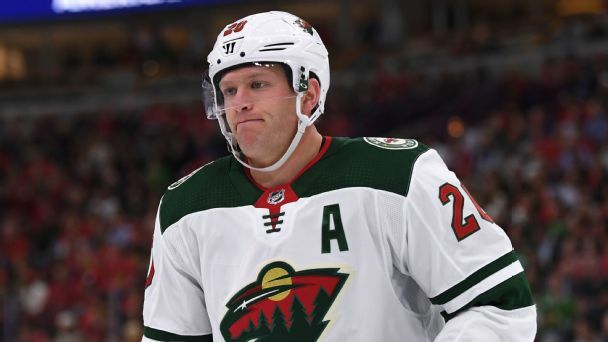 Greg Wyshynski isn't wild about what's happening in Minnesota so far this season. Injuries have been the story behind the pedestrian starts for the Wild and Ducks. Meanwhile, could the Canadiens actually be better off without Carey Price in goal? 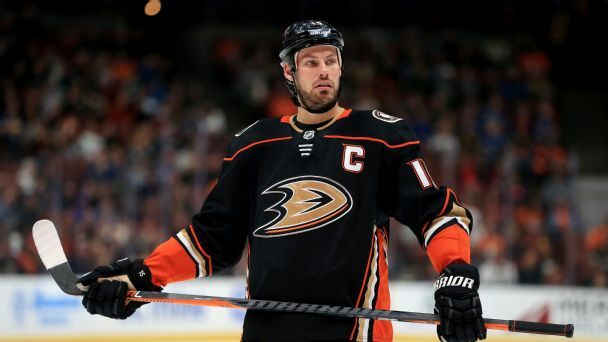 Ducks center Ryan Getzlaf will miss the next two months of the season after having surgery to repair a fracture of his cheekbone. Bellingers ninth-inning heroics lift Dodgers to winCody Bellinger had the go-ahead RBI in the ninth inning and the Dodgers tacked on four runs to even the World Series at two games apiece.